"They get a different meaning than being strictly cemeteries; they became an appeal for peace and reconciliation"
The four year conflict left millions dead and injured - and memorials and cemeteries were built across Europe. Now France and Belgium are hoping some of those monuments will be granted World Heritage status by the UN cultural organization, UNESCO. The Monument to the Missing at Thiepval in France, which honours more than 70,000 French and British soldiers whose remains were never recovered. Across the border in Belgium, the Menin Gate lists the names of more than 50,000 fallen fighters. 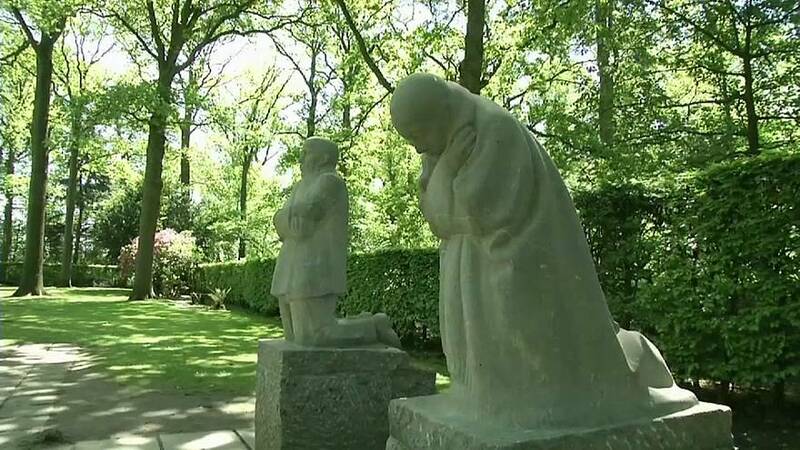 Statues of grieving parents at the Vladslo cemetery, also in Belgium and home to the graves of some 25,000 German soldiers. But these sites aren't just memorials to the dead, says Luc Vandael, who's managing the World Heritage bid for the Minister-President of the Flemish region of Beligum. "Of course immediately after the war these were mostly places for mourning, for pilgrimages of the ones who had lost their loved ones. But quite quickly they became much more than that, they get a different meaning than being strictly cemeteries, they became an appeal for peace and reconciliation, the slogan 'no more wars' is quickly associated with those sites." If the nomination is successful, the European memorials will join more than a thousand World Heritage sites around the world. The UNESCO board will assess the bid along with 28 others at a meeting in Bahrain this week.